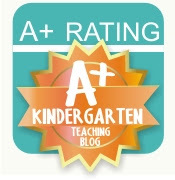 Cheers to School: A lovely weekend and a lovely blog award! 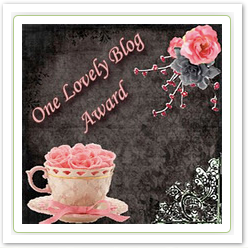 A lovely weekend and a lovely blog award! Happy Sunday everyone!! Wow, is it just me or did the weekend fly by FAST?! I spent the majority of it cleaning and packing my parents house! I forgot how much I hate packing things! I didn't realize there is SO MUCH to do before you sell a house. Instead of packing my life away, I wish I did spend more time applying for teaching jobs (my To-do list is getting longer and longer). Hopefully, I can catch up this week. This job hunting seems like a never ending roller coaster ride for me. Yesterday, I went to see Seussical the Musical at the Palace Theater in Columbus, OH with two of my besties. If you haven't seen it yet, you definitely need to check it out! It fuses all of the Dr. Seuss classic stories into one awesome musical. Also, it was a charity event so all of the proceeds went to Nationwide Children's Hospital. 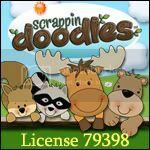 They are both sweet ladies with great ideas on each of their blogs! Definitely worth checking out! I'm cleaning my bedroom/closet/desk area right now and not enjoying it, so I can only imagine packing to move. Yikes! Hope your week is a great one! The weekend did FLY by!! 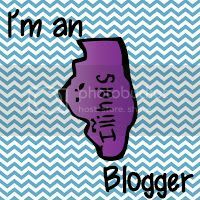 Thanks for becoming a follower on my blog. 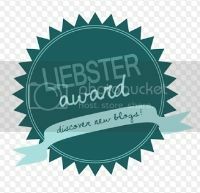 I'm now a follower on your blog as well! Thanks so much for the lovely award! I am so honored. 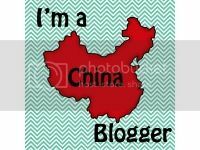 I am now following you and I will try to get it up on my blog this week! Thanks! Passing an award and another Expo!